ProBono.Org opened an office in Pretoria in May 2015, in a joint arrangement with the Law Society of the Northern Provinces. 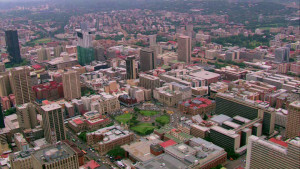 The office was based in Visagie Street Pretoria, and was established to enable the LSNP to have a place where clients could come for legal assistance. ProBono.Org agreed to recruit lawyers to do some of the legal work generated on a pro bono basis. Regrettably ProBono.Org has had to withdraw from the venture since funding for this office has placed considerable strain on its resources. It is confident however that the LSNP will continue a successful pro bono programme, based at the North Gauteng High Court, under the watchful eye of Humphrey Shivamba, the coordinator of pro bono at the LSNP. In September 2016 ProBono.Org opened an office in Khayelitsha at an NGO centre funded and built by The Atlantic Philanthropies. 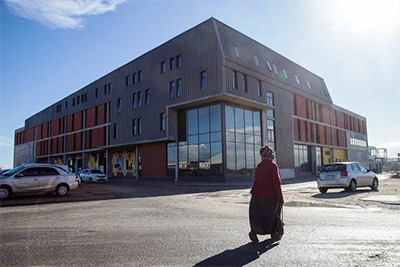 The building stands grandly alongside the Magistrate’s Court, hospital, SASSA and Legal Aid SA offices, and houses a range of NGOs that provide invaluable services to poor and needy people. These include Equal Education, the Equal Education Law Centre, the Treatment Action Campaign, Tekano and the Social Justice Coalition, among others. ProBono.Org was invited to open a legal clinic in the building which seemed like an opportunity to extend our services into the Western Cape. 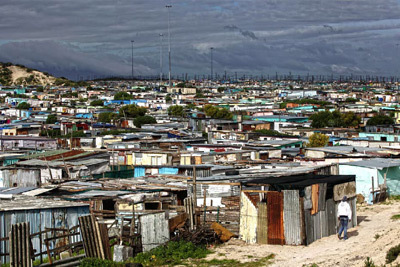 After settling in however, we have realised that the location of the building is difficult to access by clients who do not live in Khayelitsha and legal practitioners based more centrally in Cape Town. 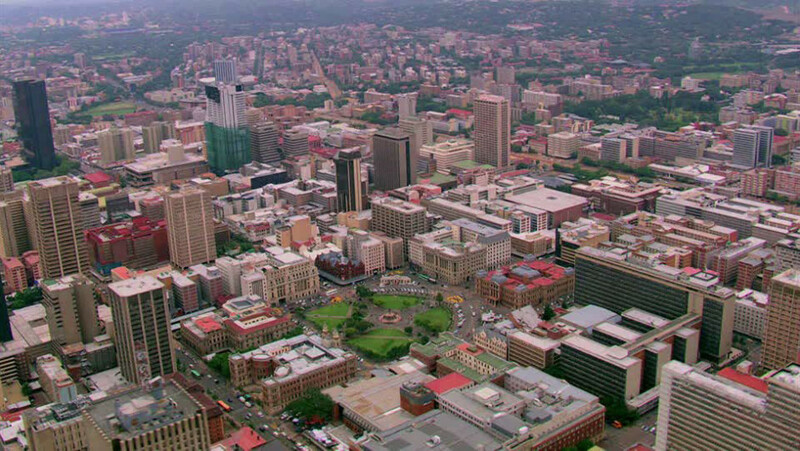 We have taken the difficult decision to relocate to the Cape Town CBD. Our new office will be close to the train station, within walking distance of the Cape Law Society, Magistrate’s Court, Deeds Office, Master’s Office and High Court. It is close to law firms and chambers and we believe, because of this more suitable location, it will enable ProBono.Org to take off most successfully in the Western Cape. The address and phone number will be released in August after the office opens. Next article When can an employer be held liable for an employee’s injuries?